Availability: This product is discontinued and no longer available for purchase. 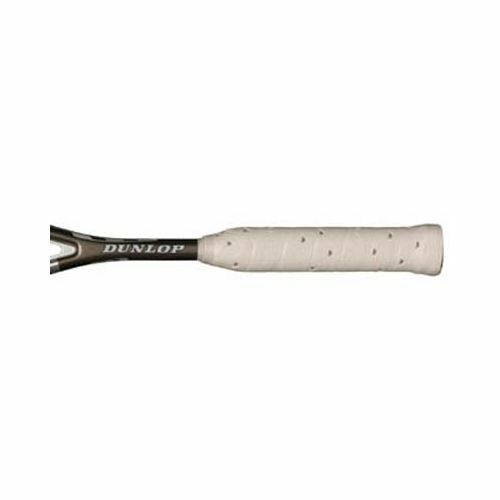 For alternatives browse our Dunlop department. 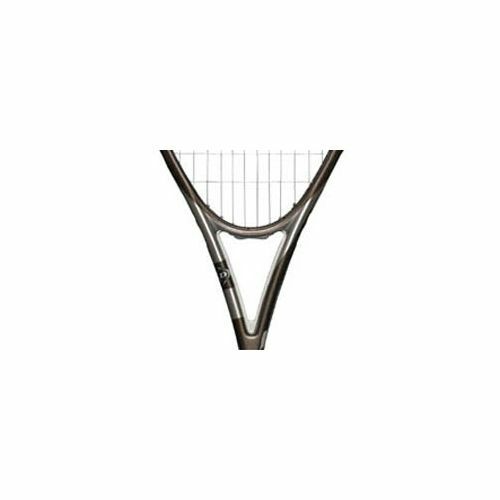 The Dunlop M-Fil Ultra 140 offers a headlight balance to provide excellent manoeuvrability and playability for the intermediate/beginner player. 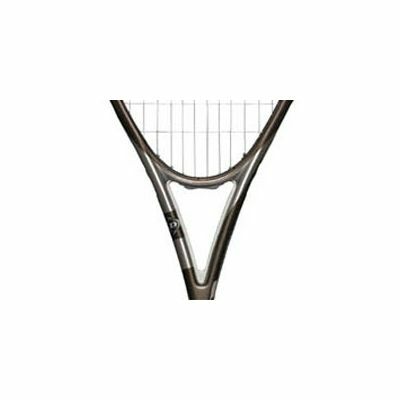 This racket is perfect for players looking for a racket that can generate lots of power and control from a lightweight racket. The oversized head size allows for a greater hitting area allowing you to generate more power into your shots. Constructed using M-Fil (Multi Filament) technology. 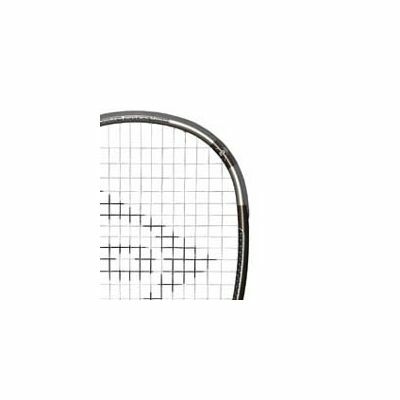 M-Fil comprises of three materials integrated into the hitting zone of the racket, enhancing touch and feel, where it is most needed ¡V the moment of contact. 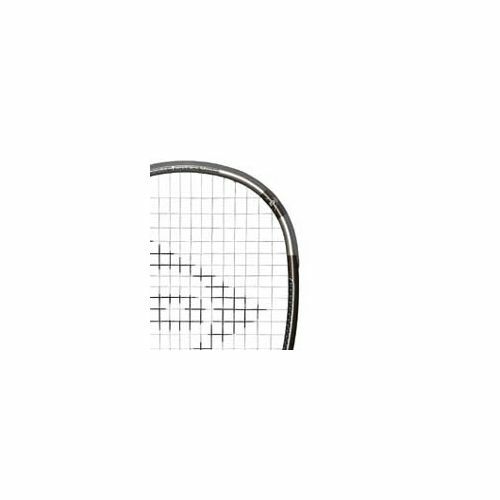 The racket comes with a full racket cover and comes pre-strung with a competitive M-Fil string that offers exceptional combination of durability and performance, a multifibre core for excellent touch and feel and a double braided outer core for durability. 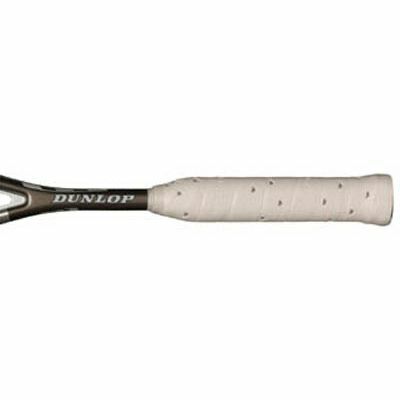 for submitting product review about Dunlop M-Fil Ultra 140 Squash Racket.